A quiet forest wakes up from its winter sleep. Buds blossom and trees stretch their branches—spring is here! All the animals are excited for the season of rebirth, because it means Easter is soon to come! Little Bunny and his friends get ready for the special and important day with an Easter egg hunt. But when Little Bunny makes a mistake that makes him think he’s ruined all the fun, his friends and family come together to help him understand the meaning of Easter—a celebration of Jesus's resurrection and the new life He offers us. 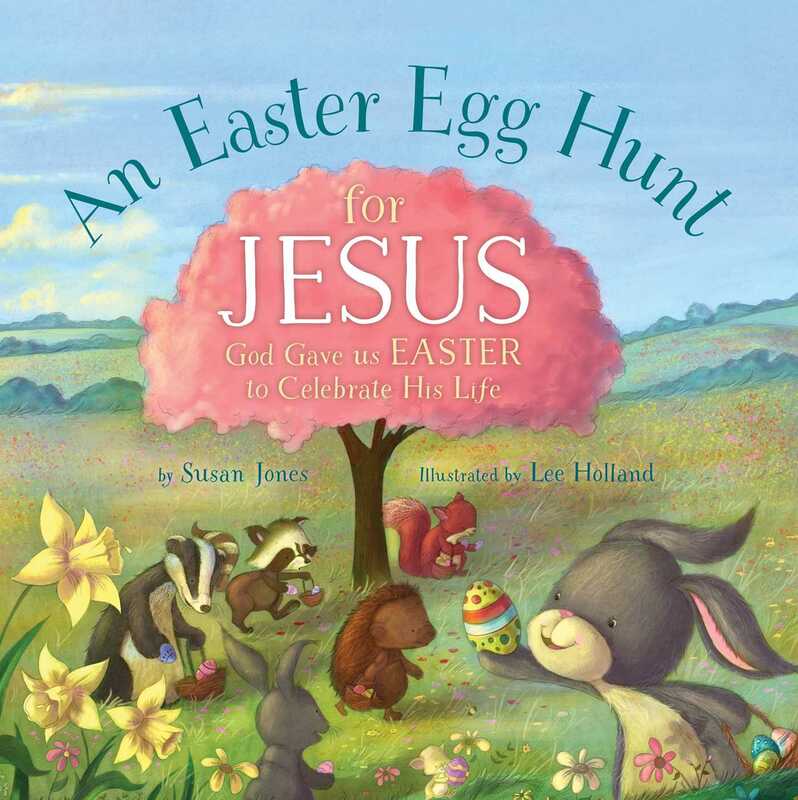 An Easter Egg Hunt for Jesus features the same adorable forest creatures met in the heartwarming Christmas storybooks, A Birthday Party for Jesus and Everyone Is Invited to Christmas. Beautifully illustrated by Lee Holland, this picture book will offer young children a fun, relatable story of a little rabbit who makes a mistake and learns how disappointment can transform into hope.